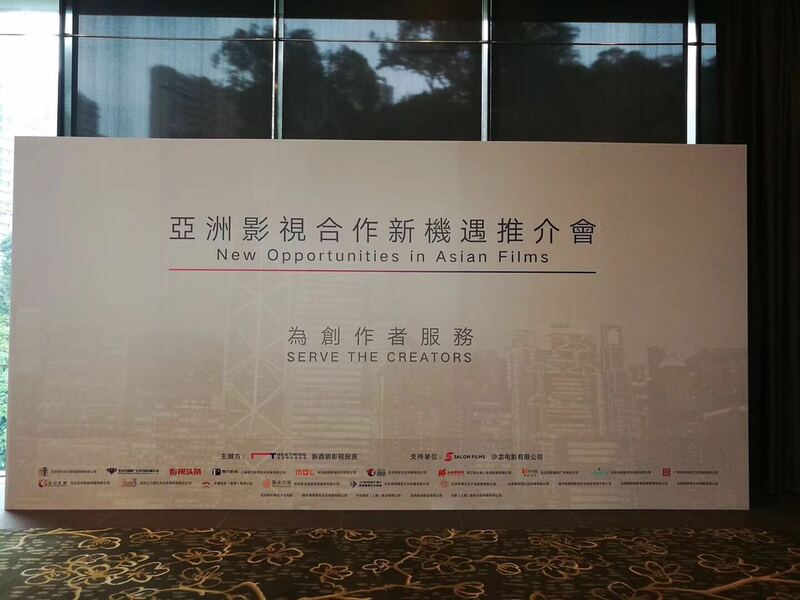 On December 13, 2017, the“New Opportunities for Asian Film and TV Cooperation” which is sponsored by Newtiming and Sharon Films will be held at the Asian Association (Hong Kong Center). 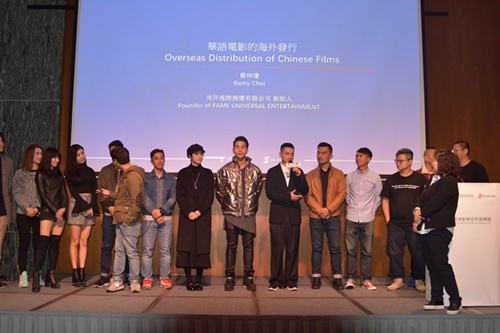 The conference invited practitioners in film and television industry from Mainland and Hong Kong to share and discuss the present status, future and cooperation opportunities of the industry. There would be Transformations of Hong Kong Films, and Outbreak of Mainland Film and Television Market is also on its way. From 2009 to 2017, movie market of the mainland has developed rapidly these years. 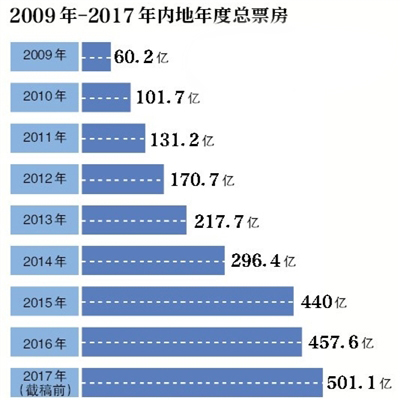 Depending the movie "Hero", China has entered into the era of commercial blockbusters, and the total domestic box office also rises from 1 billion to10 billion, then from 20 billion to 50 billion. Chinese market has become the second-largest ticket bin in the world and may even surpasses the United States to be the largest one. However, as a profit-making industry, it is natural for film and television to go wherever there is a market. For the film and television production industry, the current market is in the mainland, so a large number of Hong Kong film and television talented people move to the north is very natural, just as natural as nomads chasing for the plump plants. The flow of such talents and changes of market orientation will naturally affect Hong Kong film and television industry which exists as a cultural phenomenon. 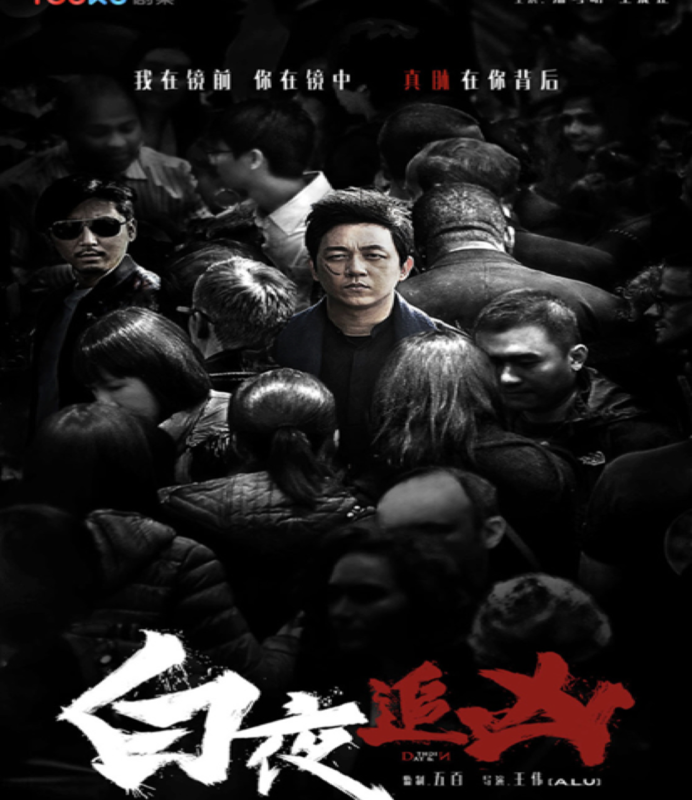 Strictly speaking, the “Hong Kong film and television” that is usually referred to, is almost over, because even the last watchmen, Du Feng and Peng Haoxiang, have already move to the north. So we can say that the directors who are still sticking to Hongkong local culture and shooting market film and television works have gone. 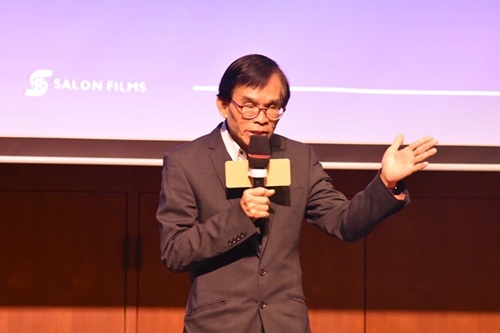 However, Hong Kong film and television, as a regional concept, will never disappear which is like Haipai films and Lingnan films, as a guarantee for the diversification of Chinese film and television genes, will not only continue to exist but also need the necessary protection for their differences. What movies are being shot in Hong Kong at present? They are all small-scale police films and are set in Hong Kong's modern metropolis. The trappist styles and the realm of martial arts styles films like Hark Tusi shot previously have disappeared long before. Hong Kong’s police films now always win by plot and its variations and unexpected surprises. They show what’s happening in modern Hong Kong’s small and medium-sized cities and regard their rapid changes and sudden surprises as selling points which is always incredible. And it no longer shows the heroic style of those who have amazing skills, instead, it focuses on depicting the indifference, selfishness, mercenary, and inconsequential urban image of Hong Kong's contemporary industrial and commercial capital society. And this kind of film and television works is exactly what the mainland market needs, for example, “White Night Cry”, which was recently purchased by Netflix, is exactly this type of work. Promotion Meeting of Newtiming in Hong Kong, Looking for New Opportunities for CooperationIn the era of mobile Internet, Newtiming, serving as the creators for Hong Kong and the mainland, across a river, it requires a bridge of communication. Along with the rapid growth of the mainland market, the market provides more profitable opportunities for the content industries. The creative power of Asian film and television needs to be created with new ideas and methods. The integration of resources should be more efficient and the methods of profits should be more variable. Works which are based on oriental culture will be more and more popular among Asian audiences; the development of the industry has entered into a brand new period of development, and Asian film and television industry has entered into a new track of development. How to use the new capital operation methods, new film distribution methods, and new industrial operation modes to achieve new development has become a topic that every industry participant must consider about. 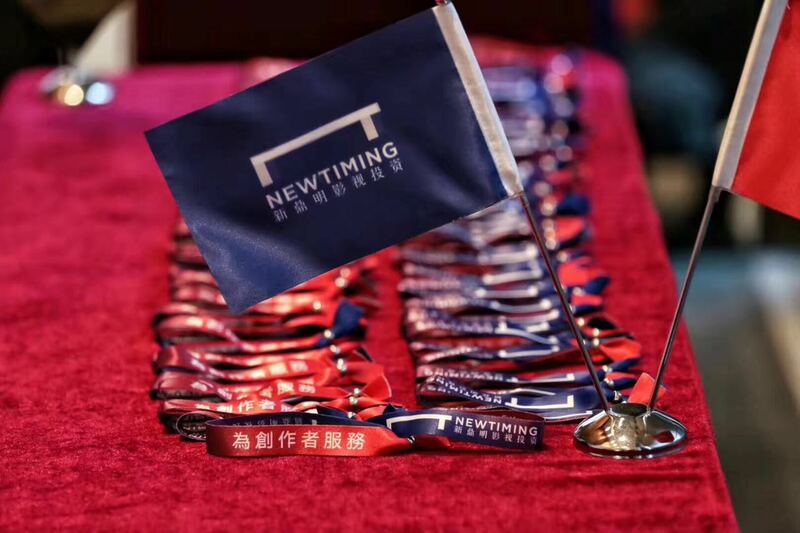 As the new force of the Chinese film and television industry, by its experience in film and television investment, content production, and publicity and distribution, as well as the film and television ecosystem of the entire industry chain, Newtiming has developed a unique developing path. Recently, the youth inspirational idol drama "Aurora Love" which is produced by the Newtiming Group's subsidiary-Shi Boguang, is being featured on the Hunan Satellite TV. Its ratings have been leading the way and have won the champion for many times in the same period. At the same time, the viewing quantity of the drama has already exceeded 1 billion when it played the 14th episode. At this Asian Film and TV Promotion Meeting of Newtiming, Delphine Perrier- the producer of Highland Film Group (HFG), Li Wen- the vice president of iQiyi, and Wang Changxi- the chairman of Hong Kong Salon Films, Fang Changjun- the CEO of the investing company of Newtiming and some other stars in the film and television industry, were invited to the meeting. Apart from these people, China (Guangzhou) International Documentary Festival Secretary-General Liu Jun, Hong Kong Film Development Council member Zhuo Bojun, the founder of Fei Sheng International Entertainment Company Ramy, The director of the business department of Jamie Crowd movies, Zhou Wei, and other emerging power creators of the film and television industry were also invited to face new condition and new opportunities for the distribution of film and television works in the era of mobile Internet together. This promotion meeting has launched the NT PLAN. 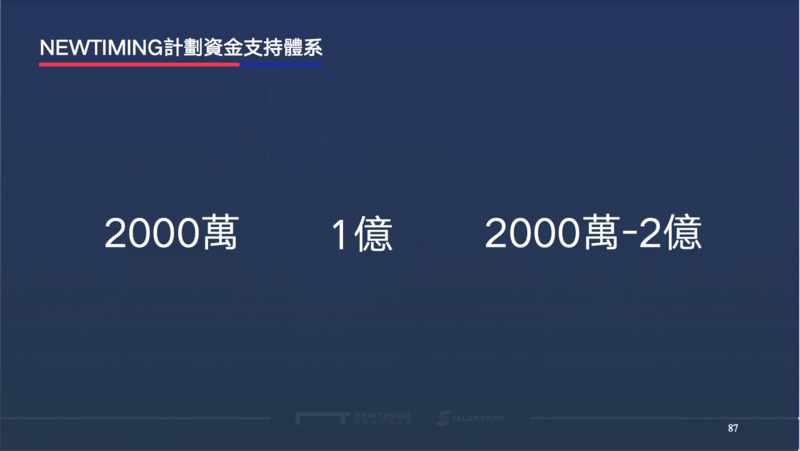 NT PLAN was jointly initiated by Newtiming and Sharon Films, aiming to meet the needs of creators for capital, technology, and resource allocation that are in need to open up the market of the mainland and the entire globe. 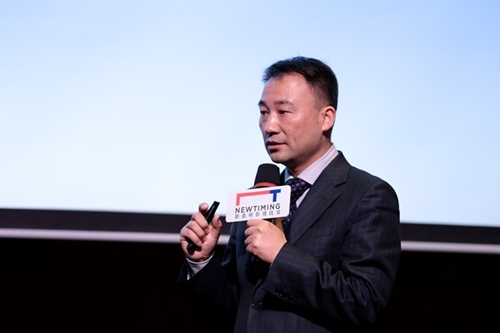 In the first year, the NT PLAN plan will select 15 to 60 regional film and TV works in Hong Kong and Asia, mainly basing on script content assessment, creative data performance, team professionalism, previous performance data, and other aspects to give key support. 1.Financial support. 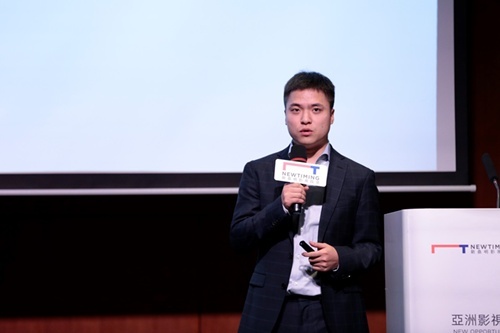 Jumi crowd funding supports the convenience of Internet assistance to support those projects in the 20 million RMB range. 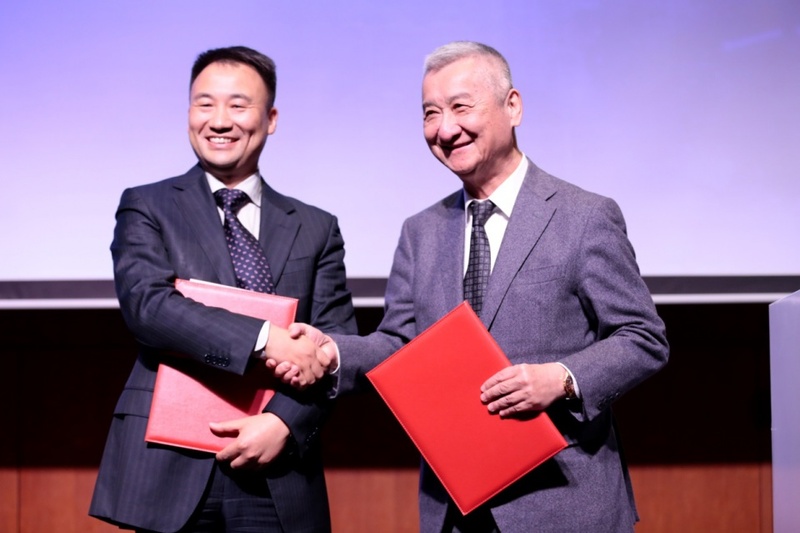 And those projects within RMB 200 million will be invested by the Newtiming Film and Television Fund. 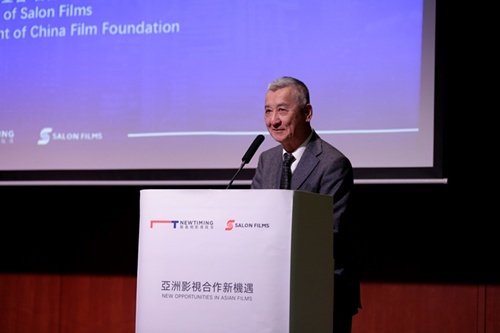 Meanwhile, Xin Ding Ming Film and Television Fund will work with Sharon Film Industry to build the Asia Film and Television Fund, with an initial plan of HK $100 million. 2.The supports from the whole industry chain. In addition to funding, more projects need a range of resource supports from production to publicity. The ecological system of the whole industry chain of Newtiming Film and Television Fund can provide the process each link support to creators: for example, Tai He Communication covers 66 cities across the country, cooperates with more than 600 high quality cinemas, has more than 6000 digital advertising screens. we also equip with the most advanced film and television big data publicity system. 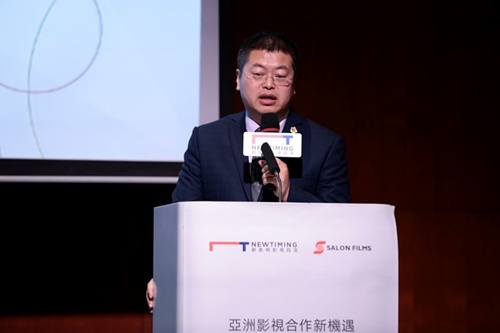 In the past eight years, Newtiming Film and Television Fund cooperates with the leading industry - Viderfurth and make a big success -- total box office over 15 billion yuan, total marketing projects more than 240 include The Revenant, Love is Not Blind and other movies. Newtiming Film and Television Fund cooperates more than 300 film and television companies and enters the front page of TV series more than 4000 , etc. 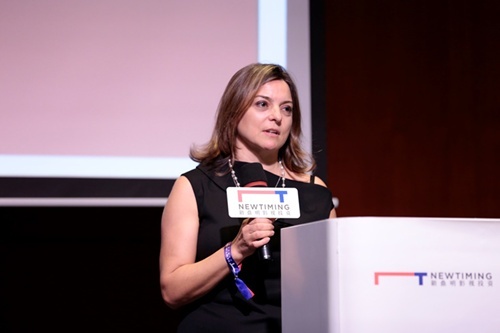 To help the creators to develop the Movie and TV Development Mode of "strong content publicity", Newtiming Film and Television Fund combines the big data research, Internet integration marketing, cinema digital screen interactive advertising and film and television industry information coordination into a promotion system by its ability of big data, hard advertisements and Internet promotion. 3.The System of Strategic Resource Supports. In order to serve the creation better, we will integrate the strategic resources of the industry to provide Asian film creator supports of filming and post production services to creators. 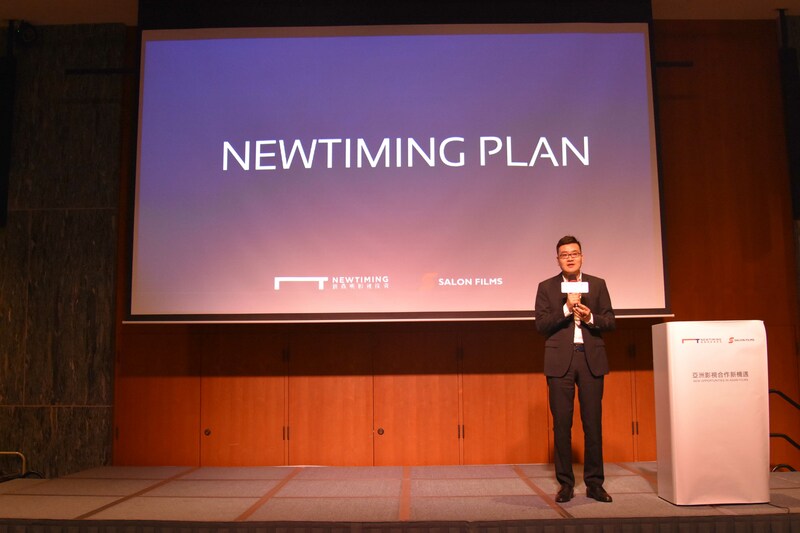 What’ s more, Newtiming Film and Television Fund will cooperate with many top exhibition platforms such as Chinese Language Media Film Awards, Hong Kong International Film Festival, Beijing International Film Festival, Guangzhou International Documentary Festival and so on. 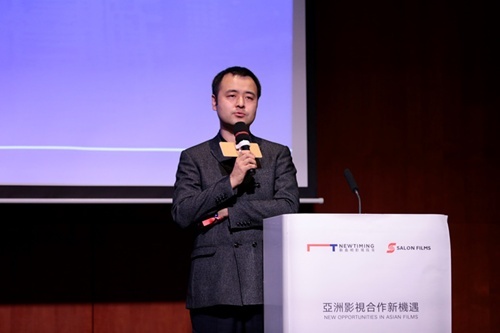 In addition, Xin Ding Ming Film and Television Fund will get the equipments supports from the partner Salon Film Industry and the cooperation among the industry leaders and the policy guidance and support of governments across Asia to fully support the creators to integrate resources and and put projects into operation. The Chinese film and television market is growing vigorously, from the number of people watching movies, to the amount of webcasting, and to the quality of film and television, it is in a period of transformation from qualitative change to qualitative change. 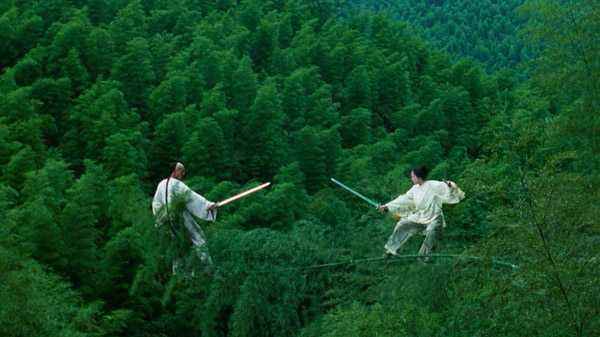 It can be expected that Chinese film and television will develop a lot in the future !